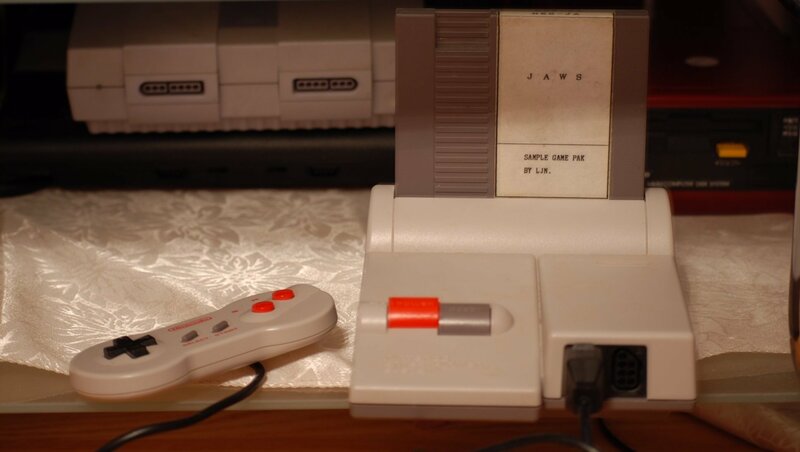 Thrills, boredom, frustration, there isn't any other video game that evokes as many conflicting feelings as Jaws does. Many players dismiss the game today because of its simplicity, but if you dive a little deeper, beneath that shallowness lies a fun, sunken treasure. So, come on in; the water's warm for a dip. You're not going to just need a bigger boat to take on Jaws; you're going to need the Internet's only online tribute!